. 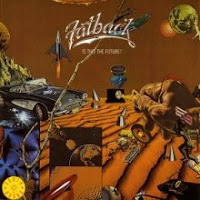 : Fatback Band - Is The Future? 1. Is This the Future?